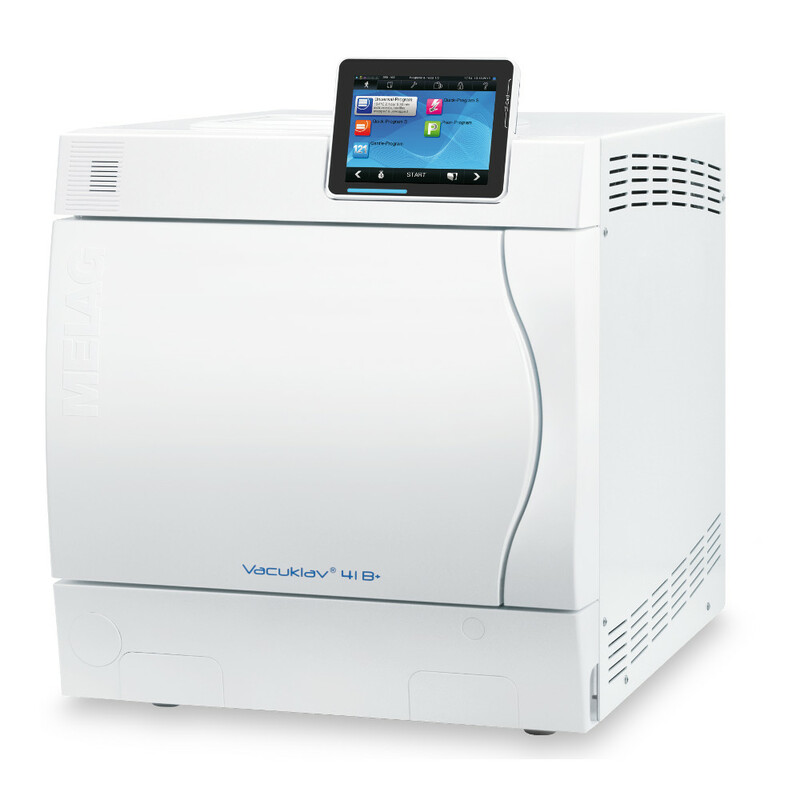 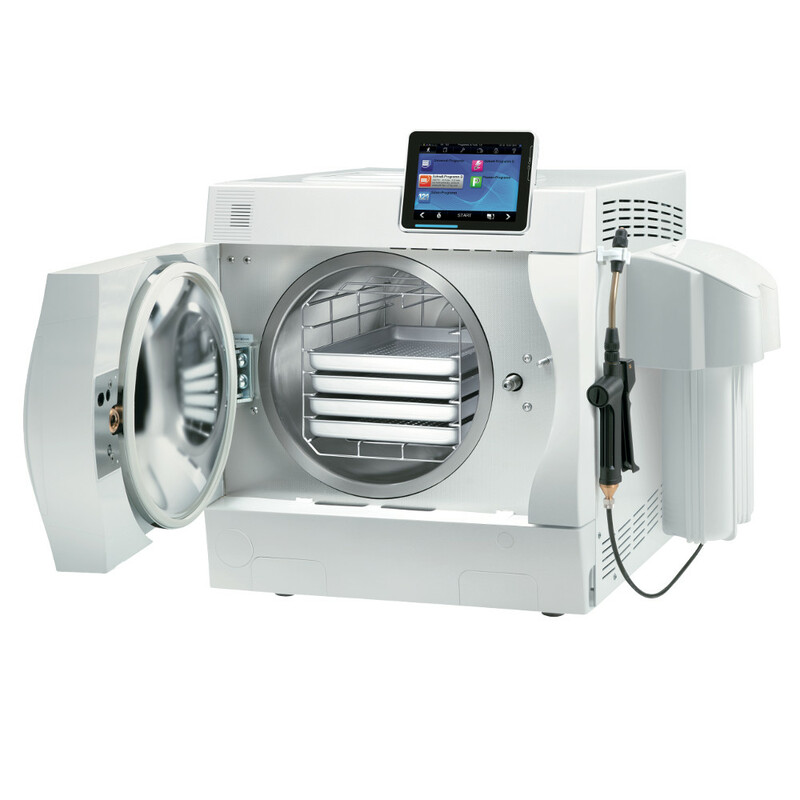 The benchmark for all “Class B” autoclaves. 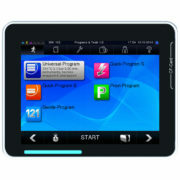 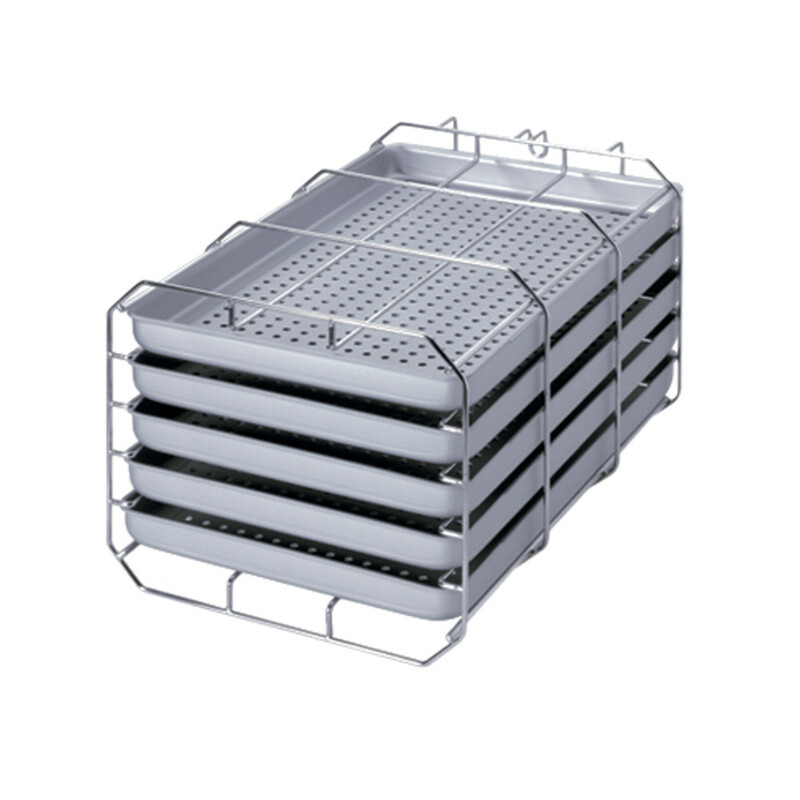 Sterilization in record time, greatest ease of use and complete reliability. 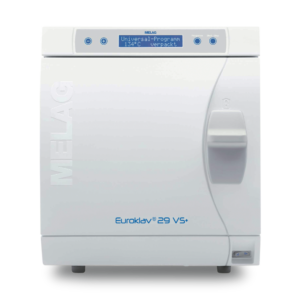 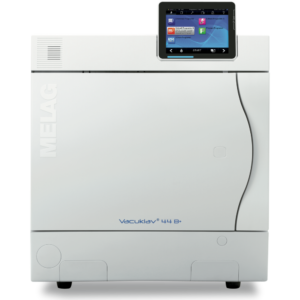 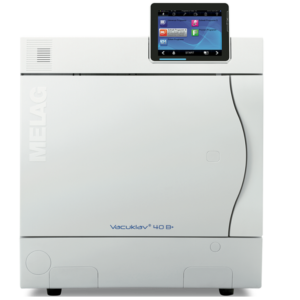 For continuous high quality sterilisation, fast operating times and ease of use, look no further than the innovative Premium Class range of autoclaves from Melag.